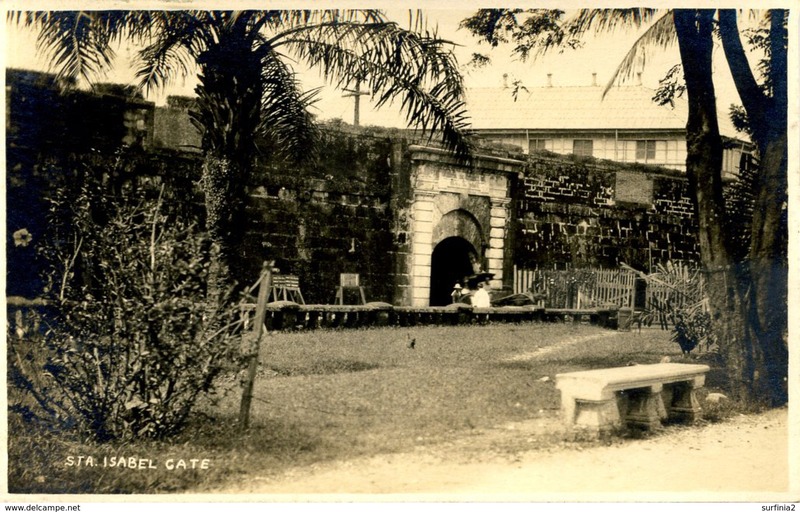 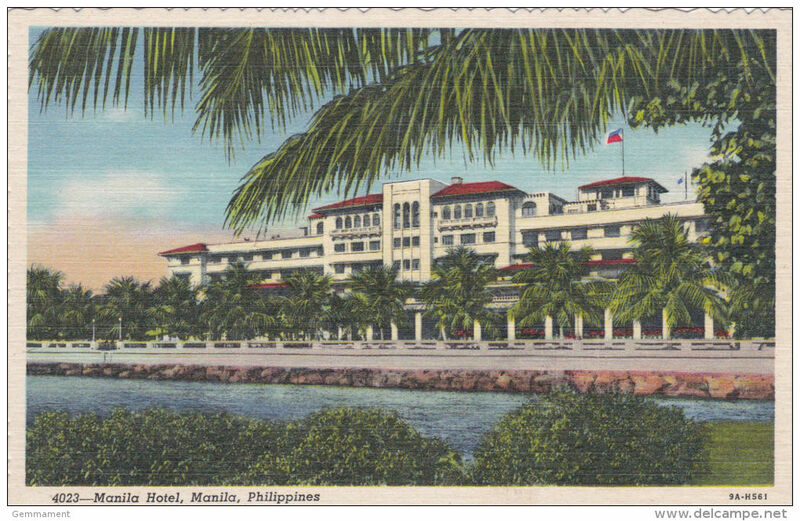 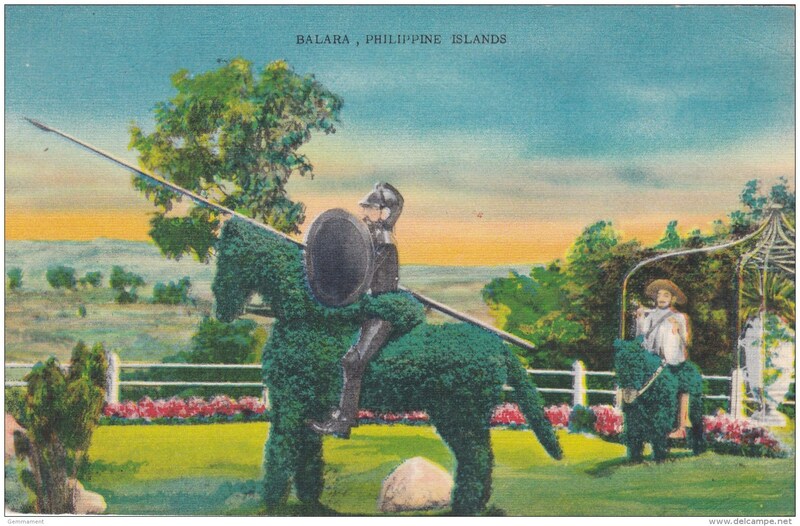 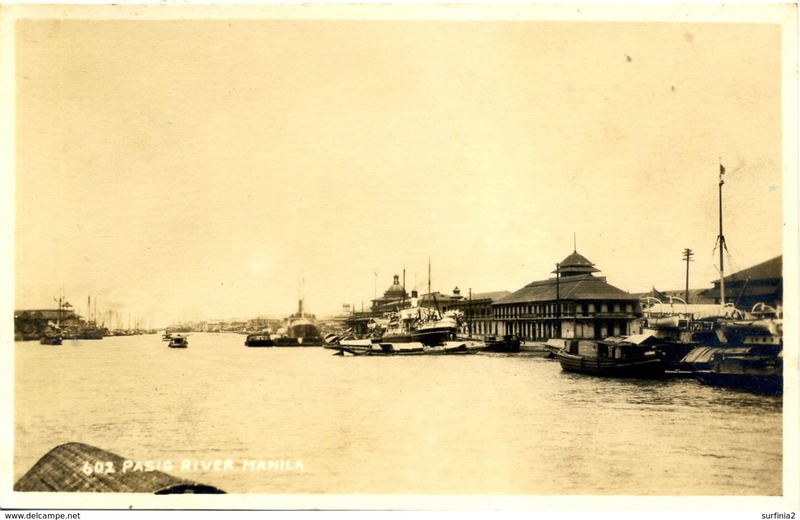 BG99.Vintage Postcard.Manila Hotel, Manila, Phillipines. 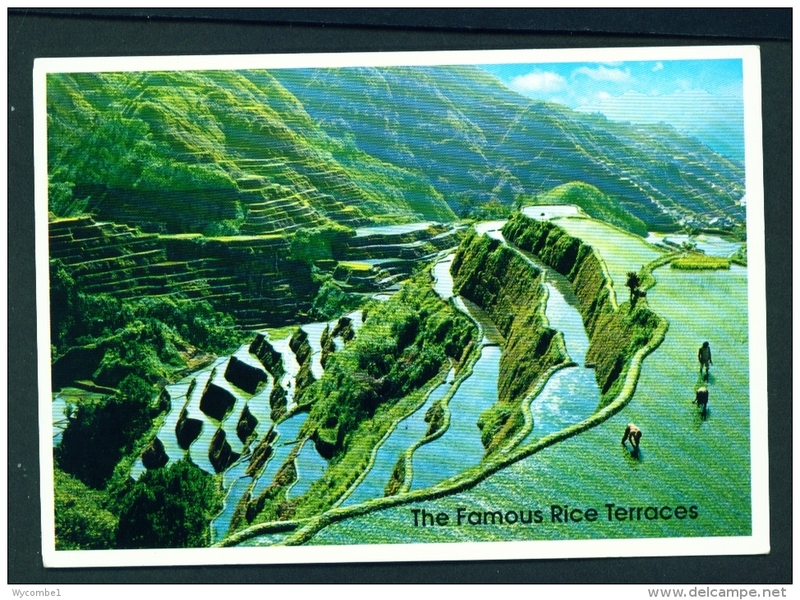 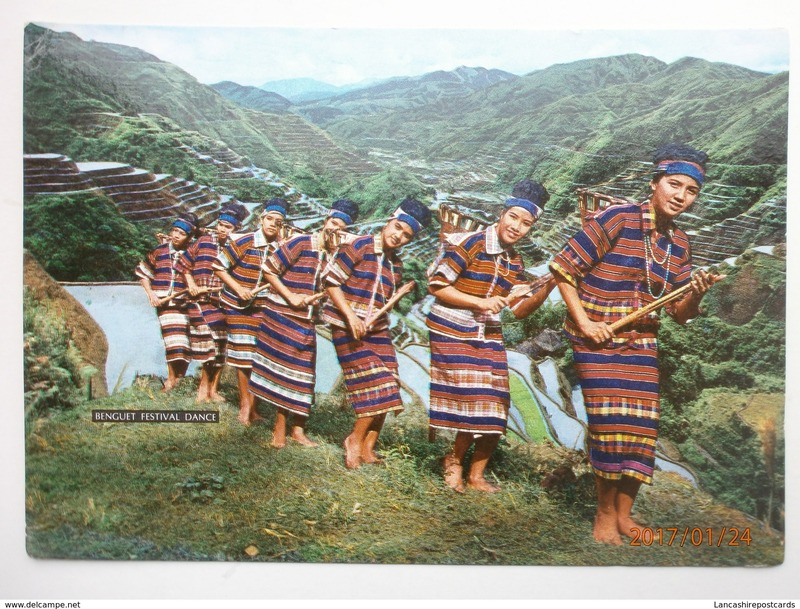 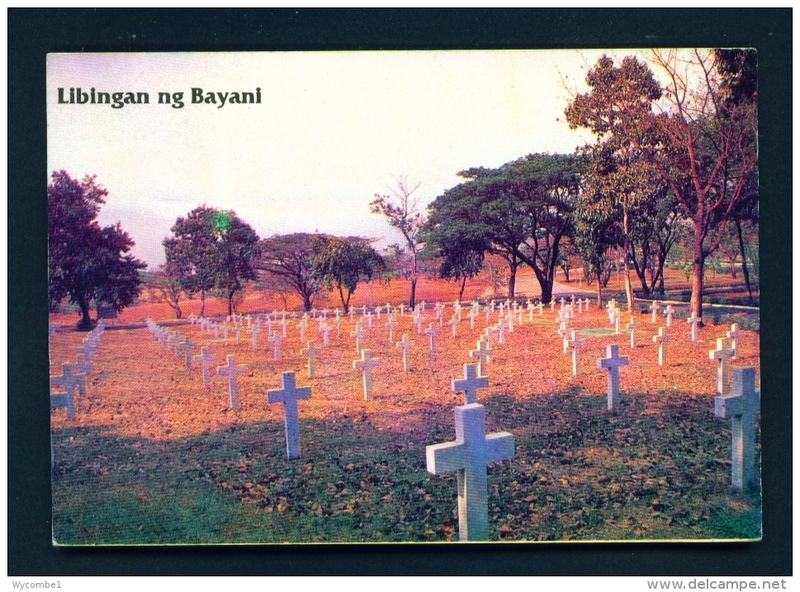 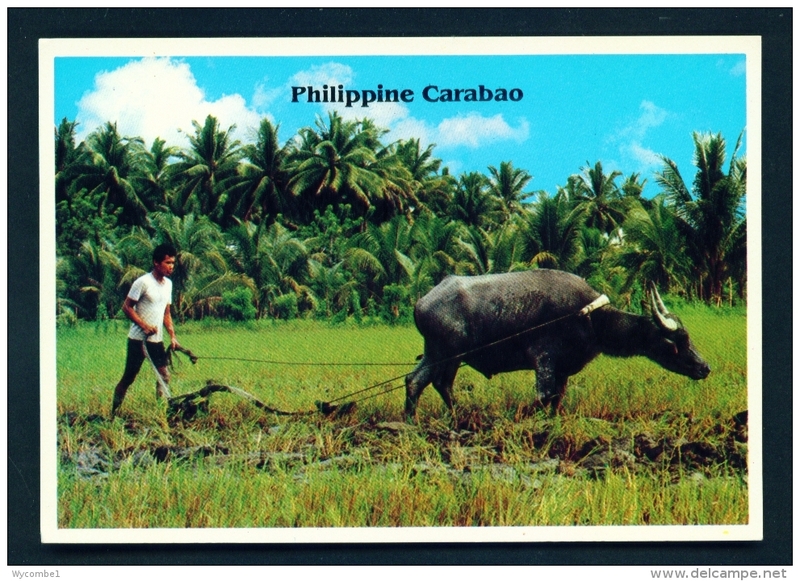 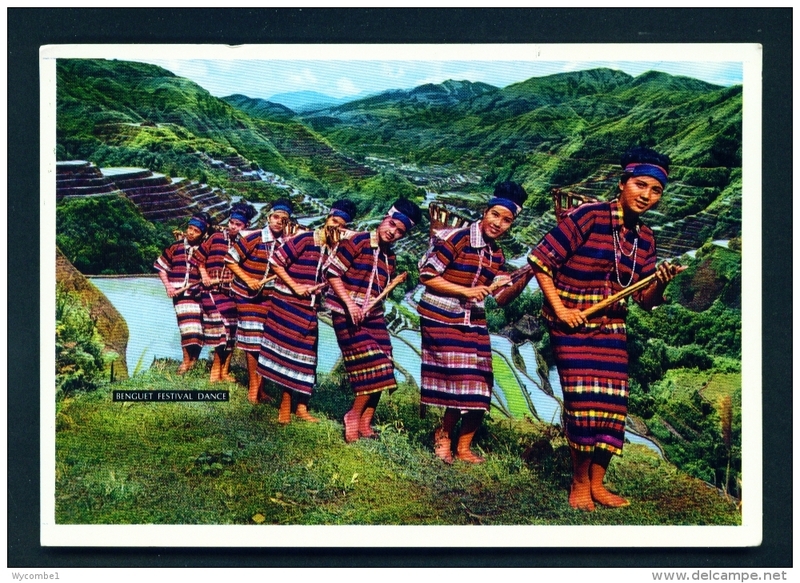 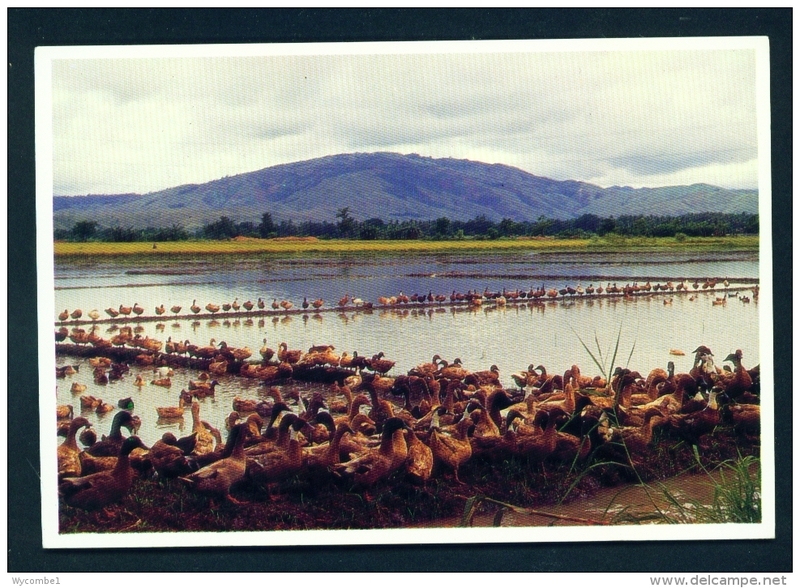 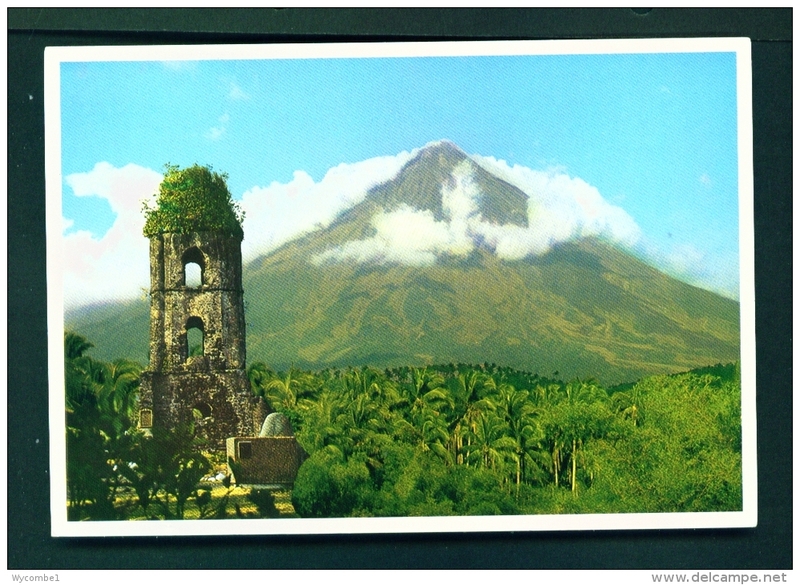 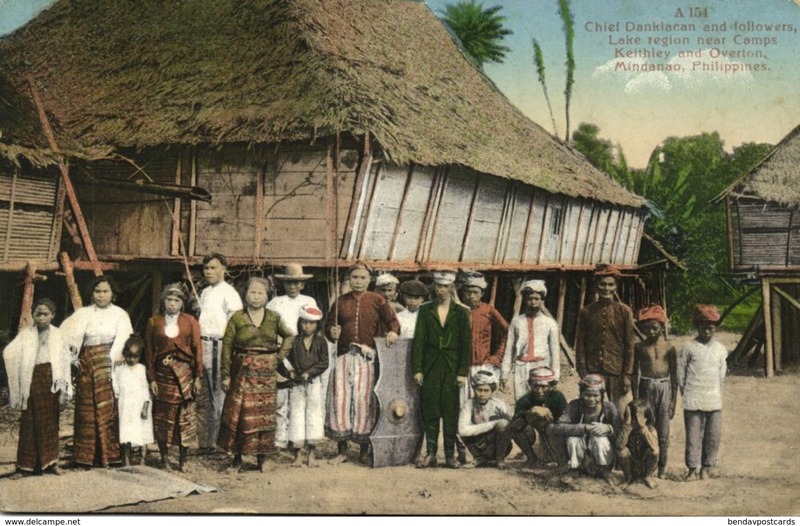 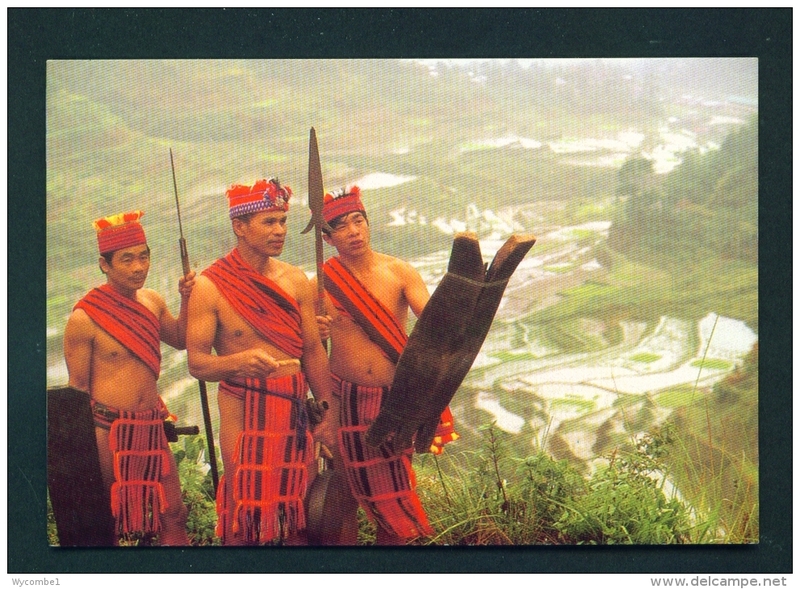 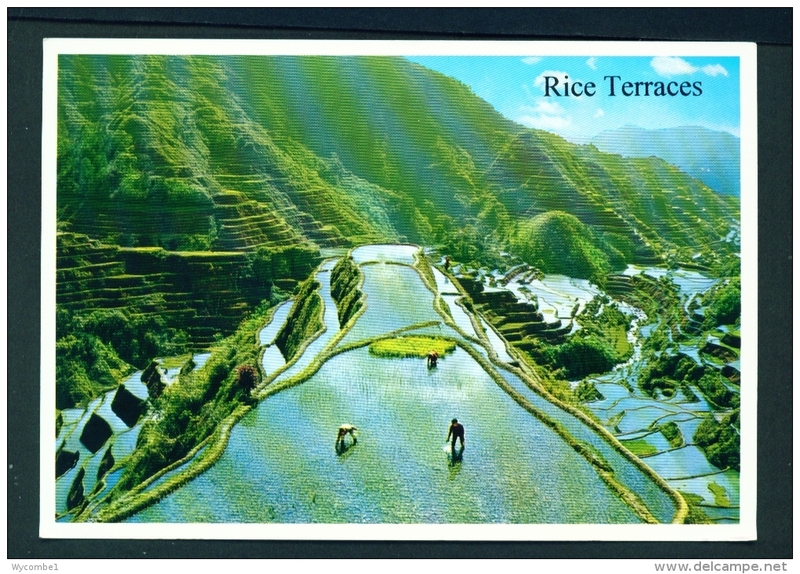 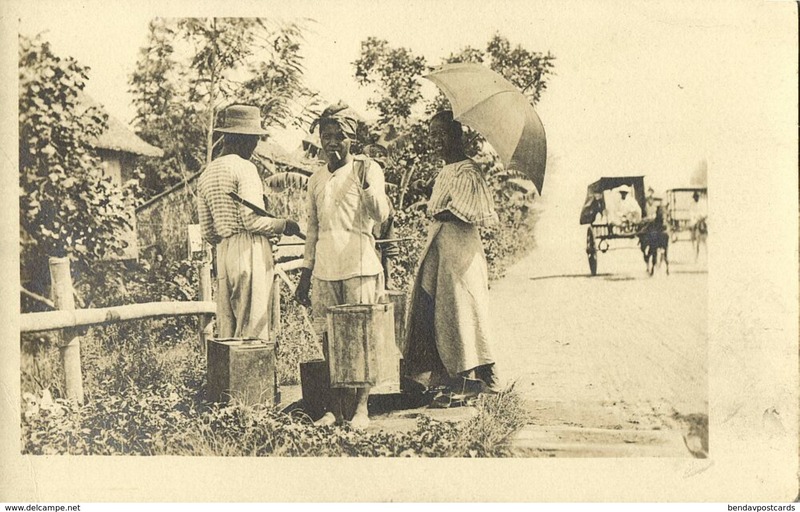 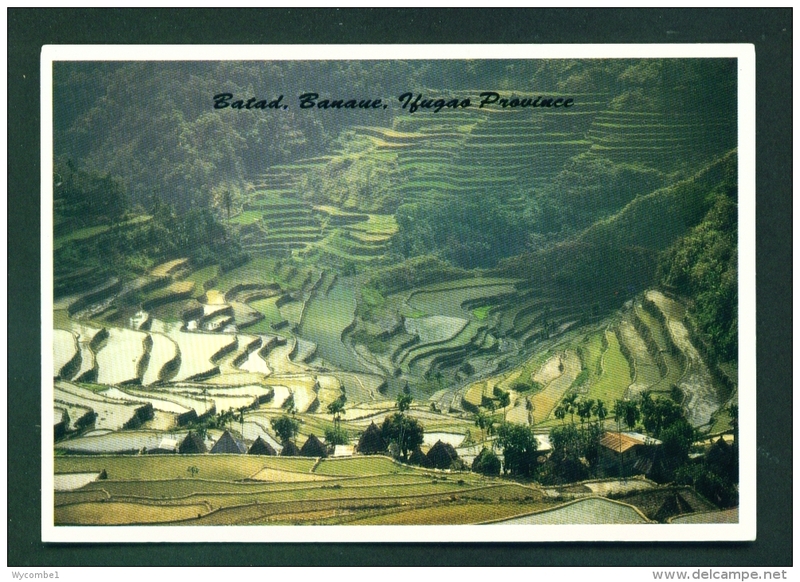 Old Post Card of Rice growing in the Philippines,K21. 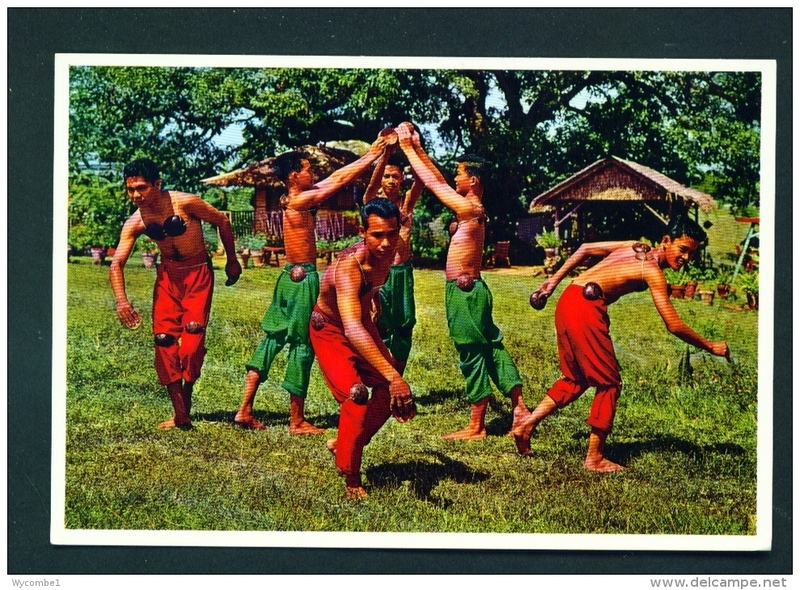 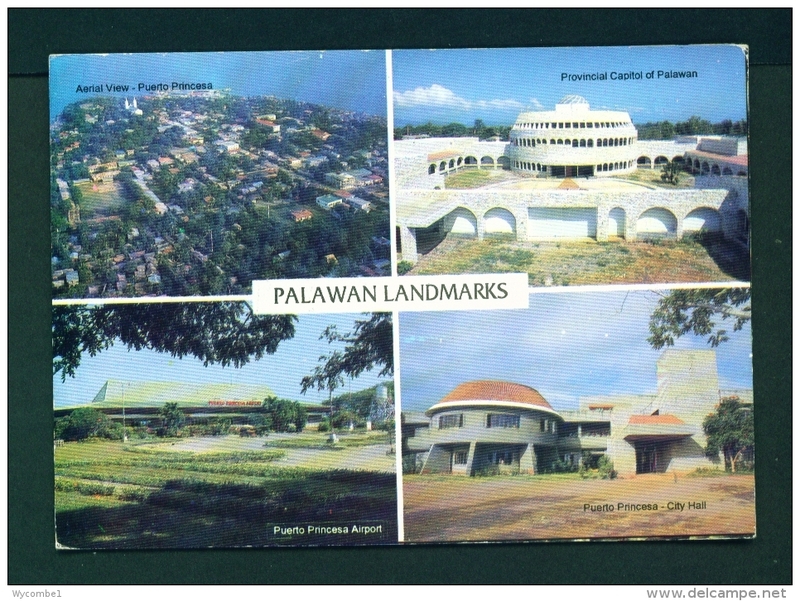 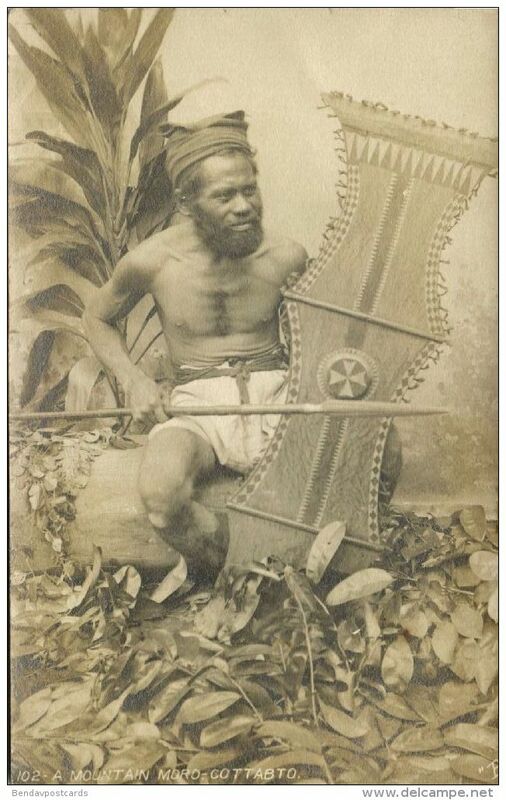 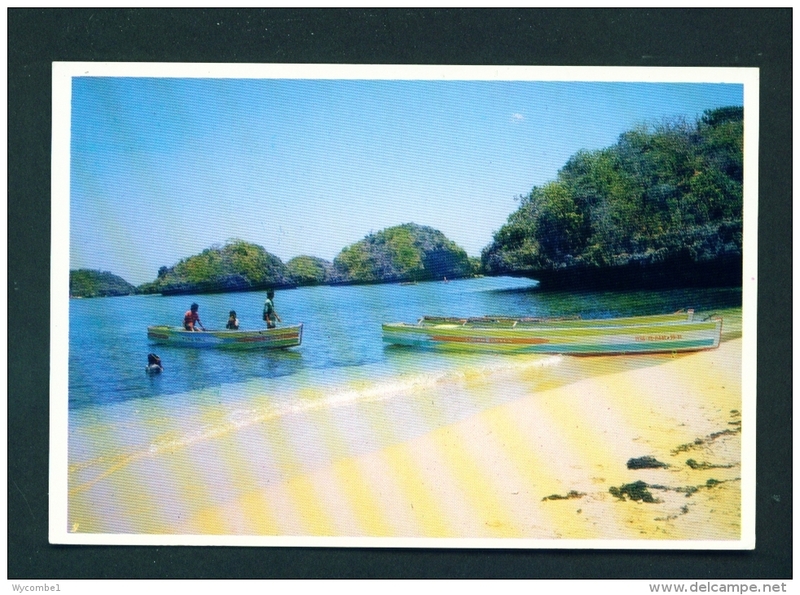 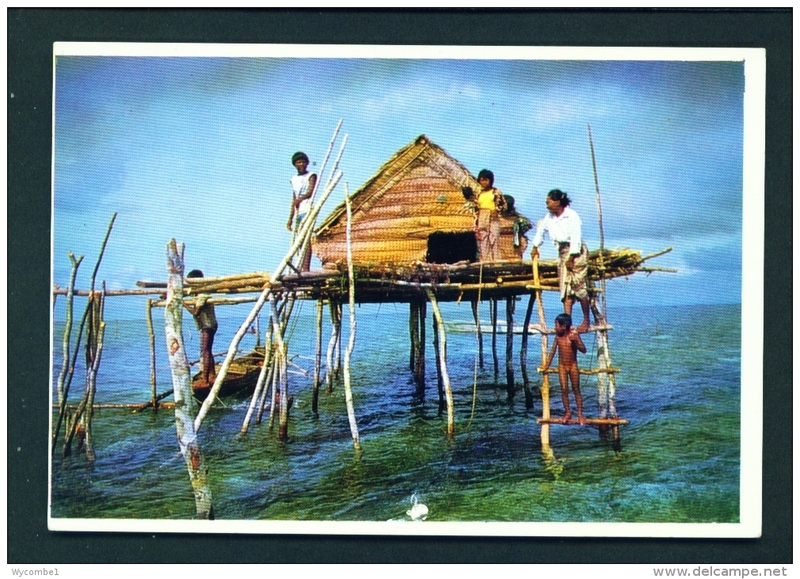 Antique Postcard of:Radioweg te Sabang,Palawan, Philippines,S42. 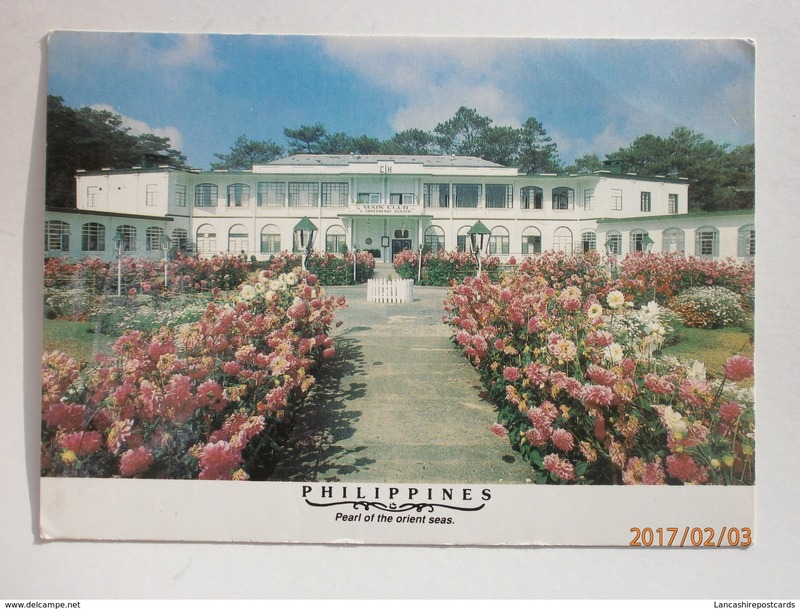 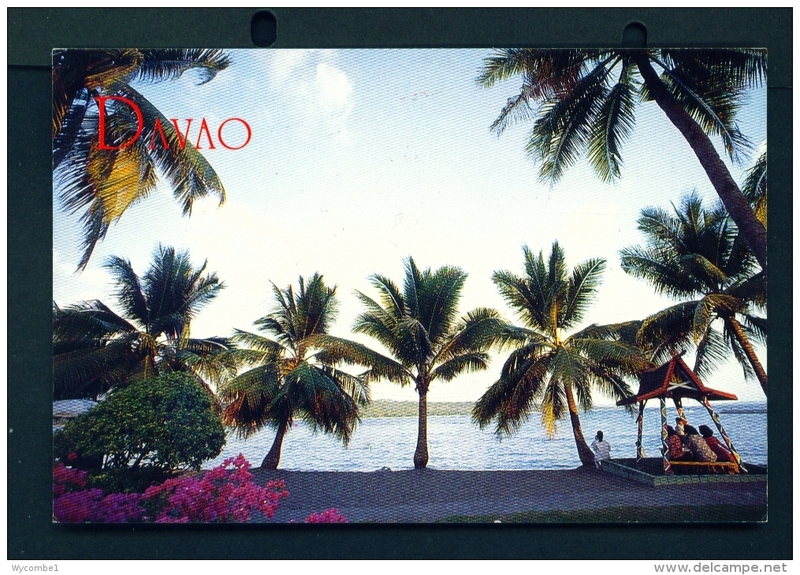 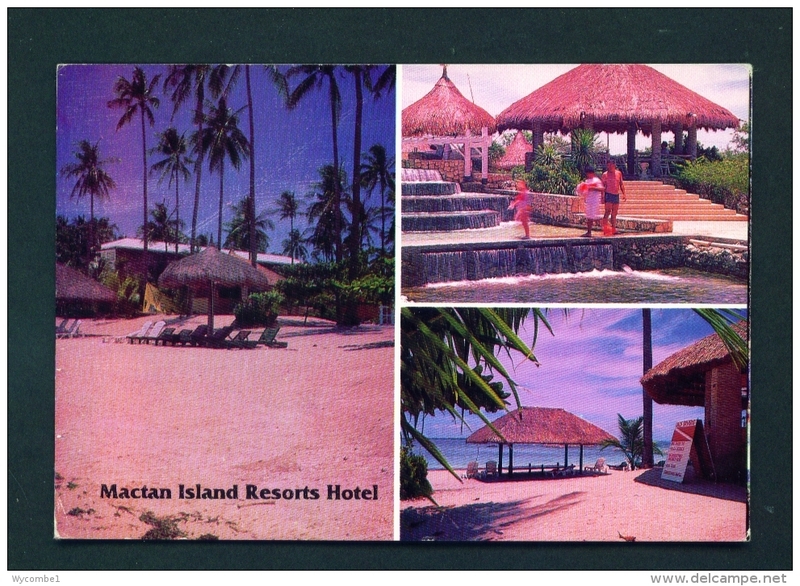 49597 POSTCARD: PHILIPPINES: Plantation Bay Resort & Spa, MACTAN ISLAND, CEBU. 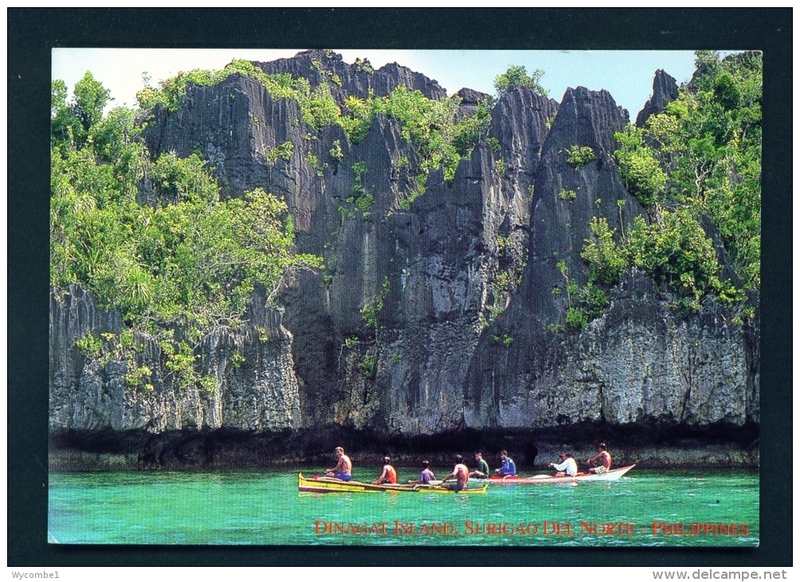 49593 POSTCARD: PHILIPPINES: Typical scenery with a philippine pumpboat on BORACAY ISLAND. 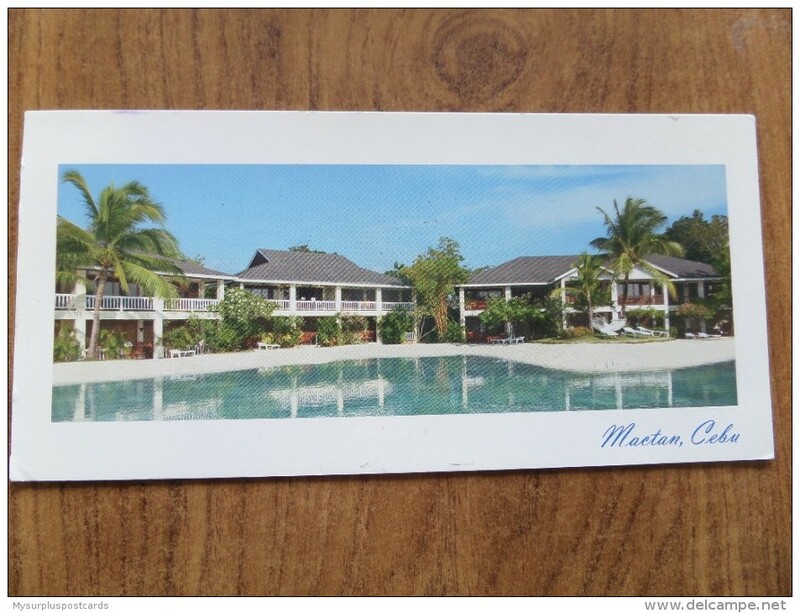 49592 POSTCARD: PHILIPPINES: ALONA BEACH, PANGLAO ISLAND, BOHOL. 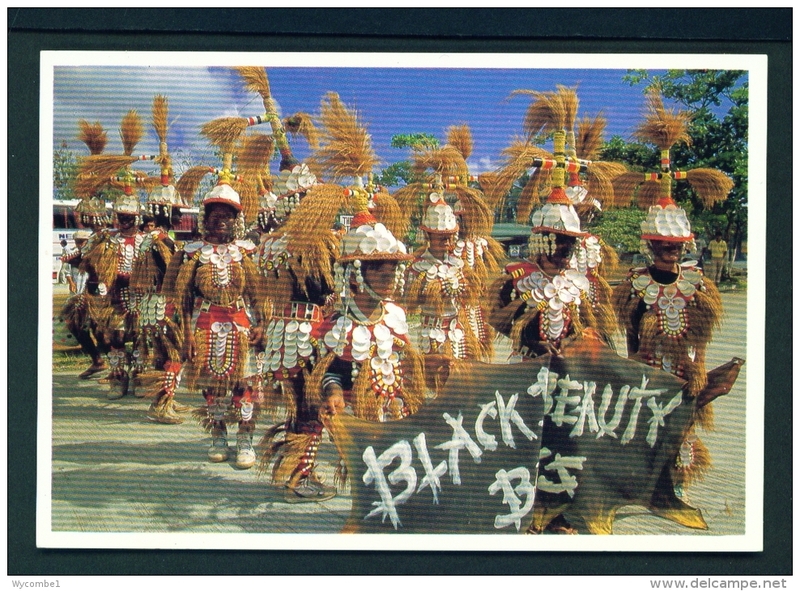 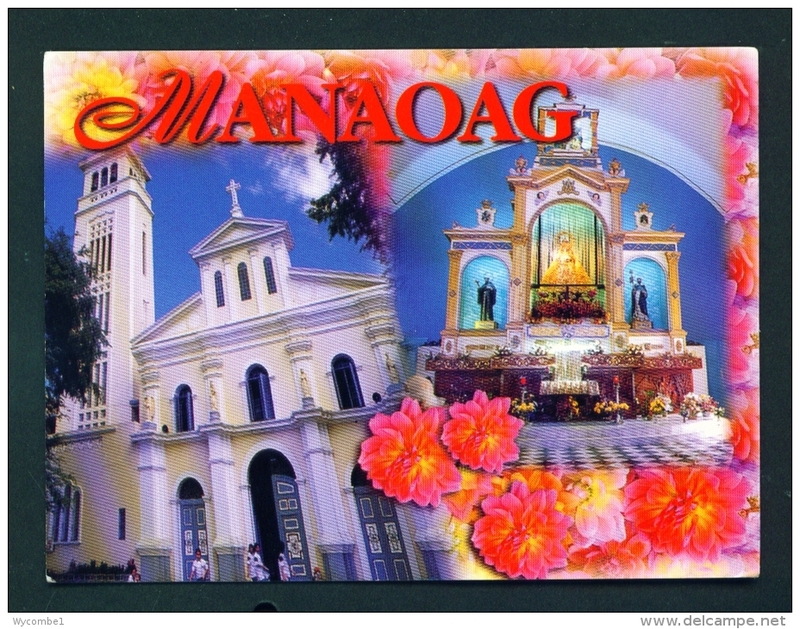 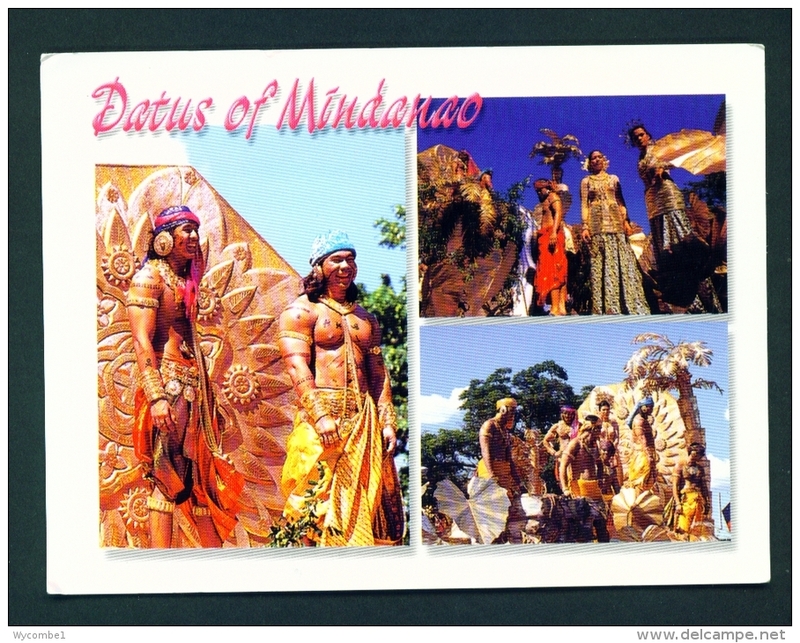 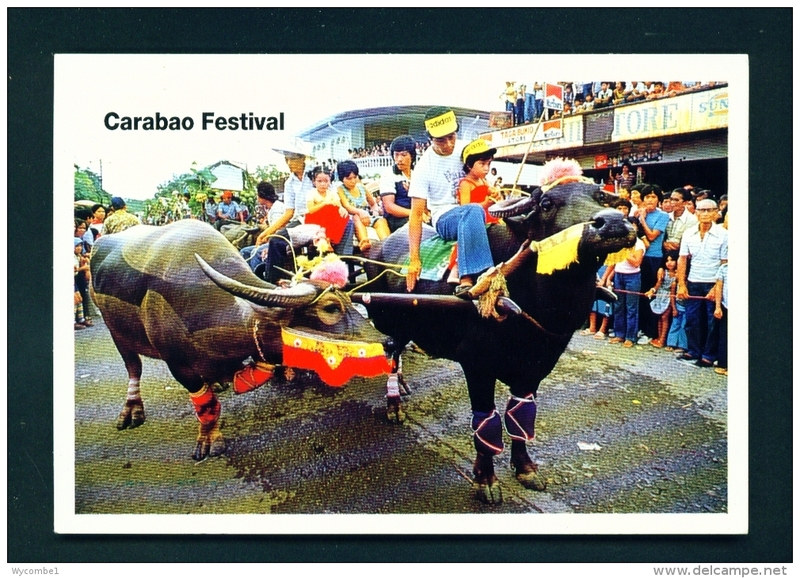 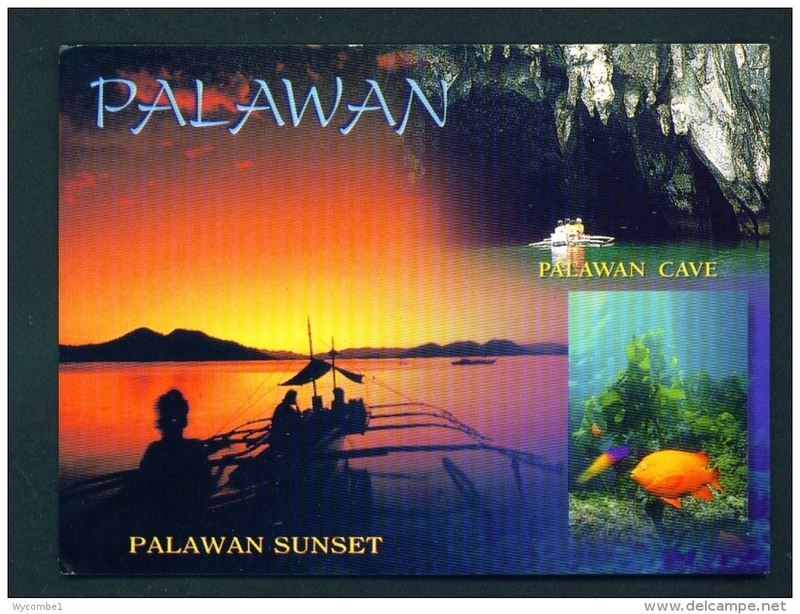 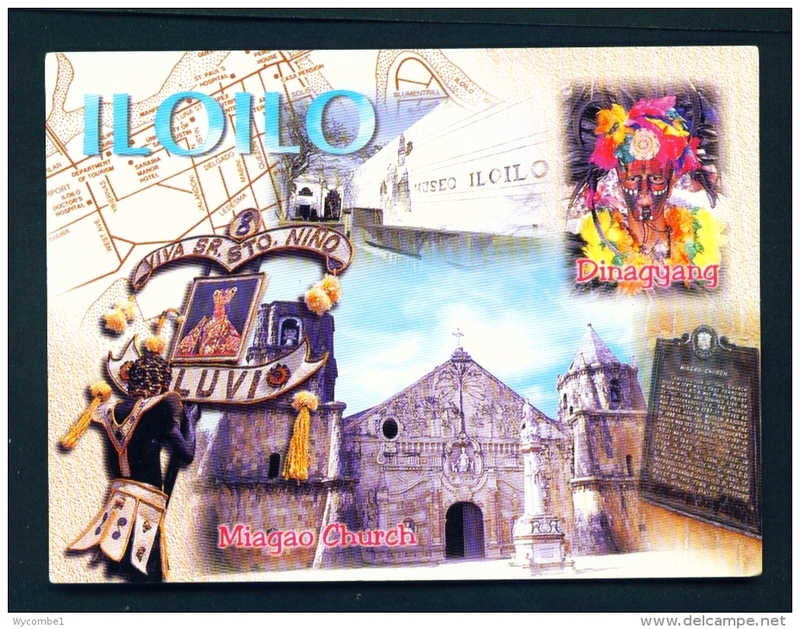 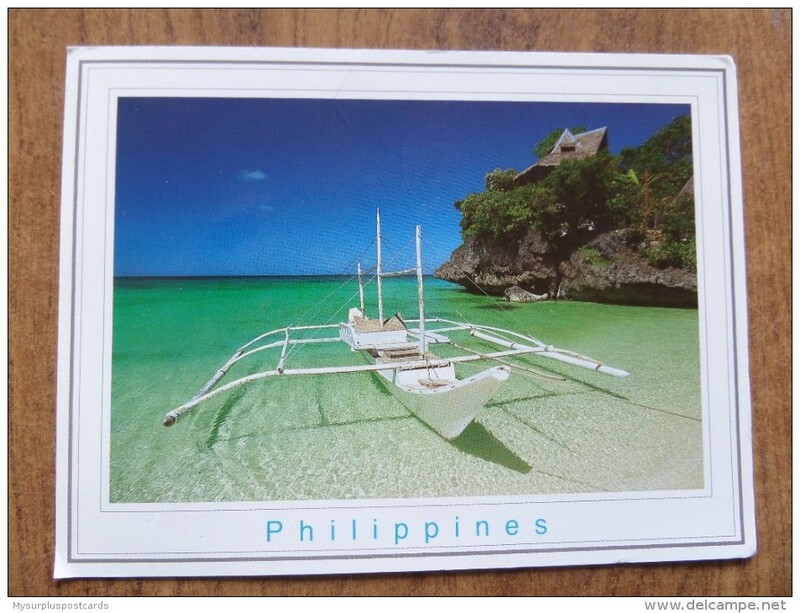 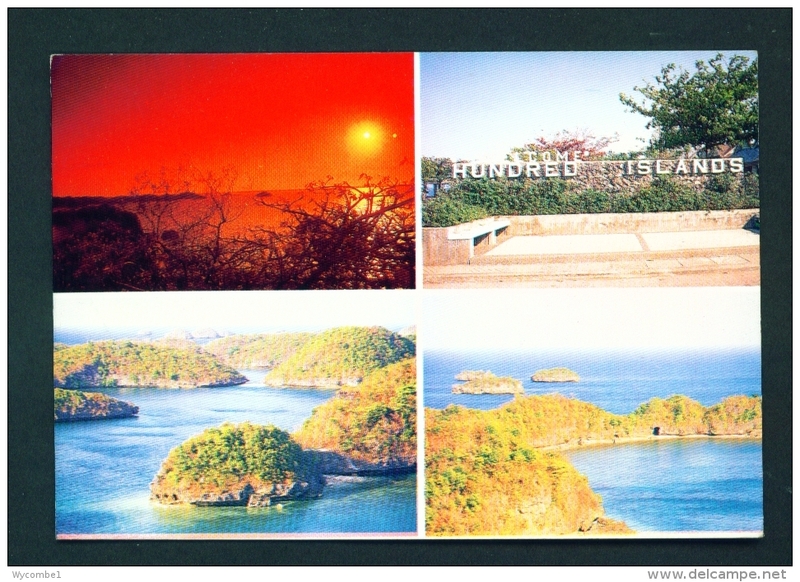 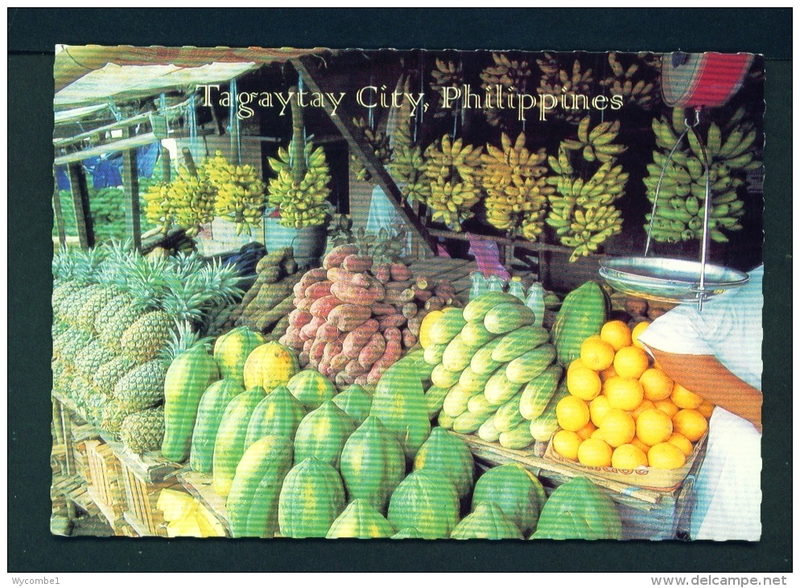 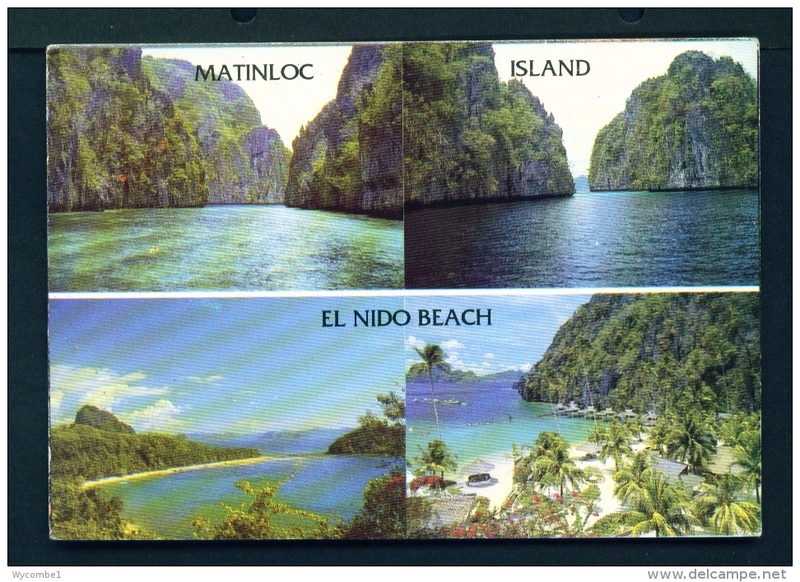 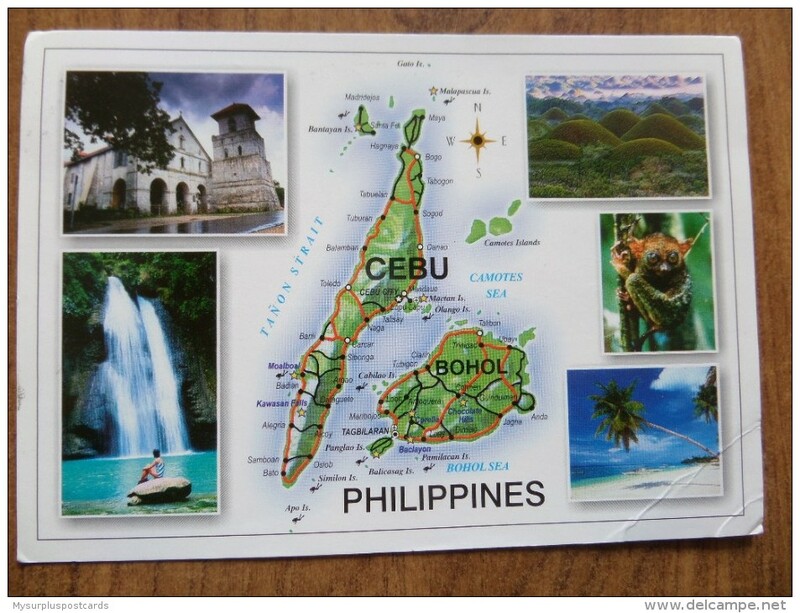 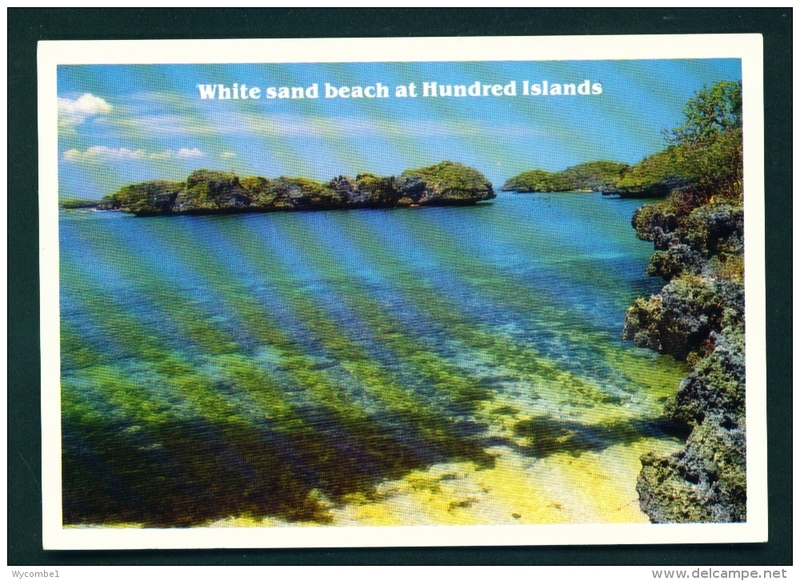 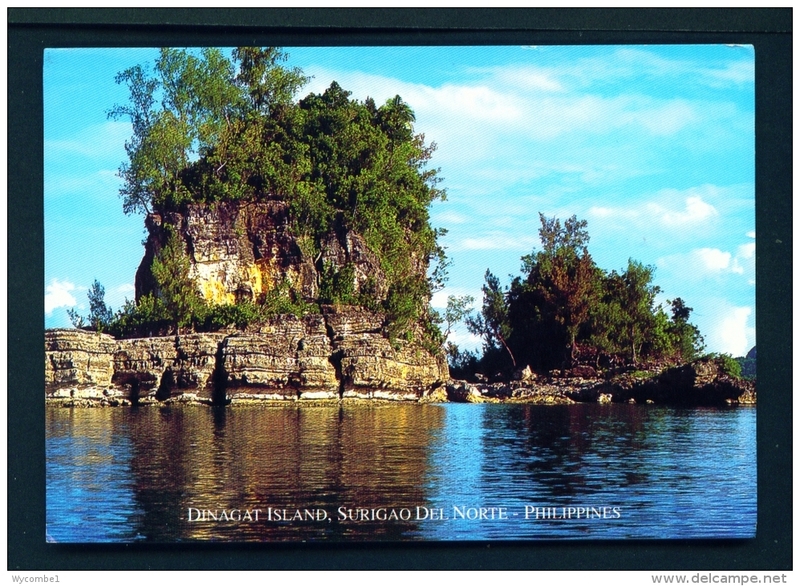 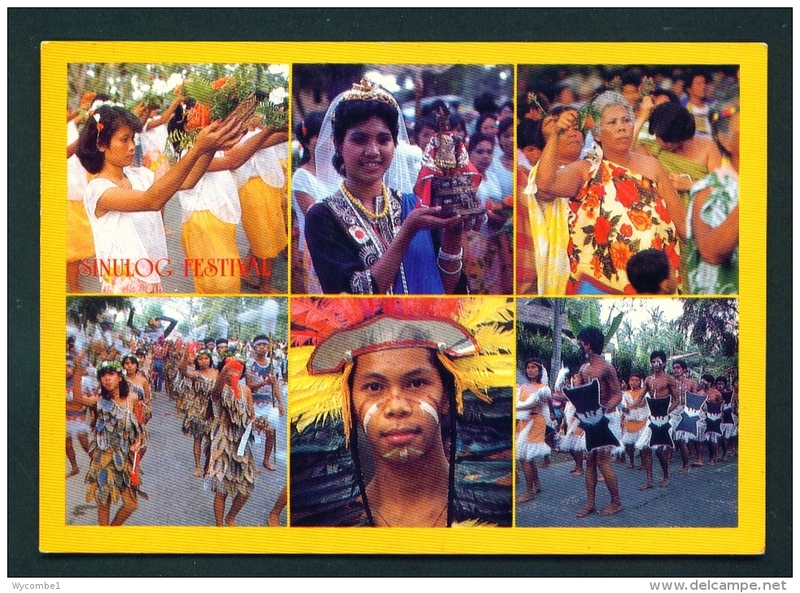 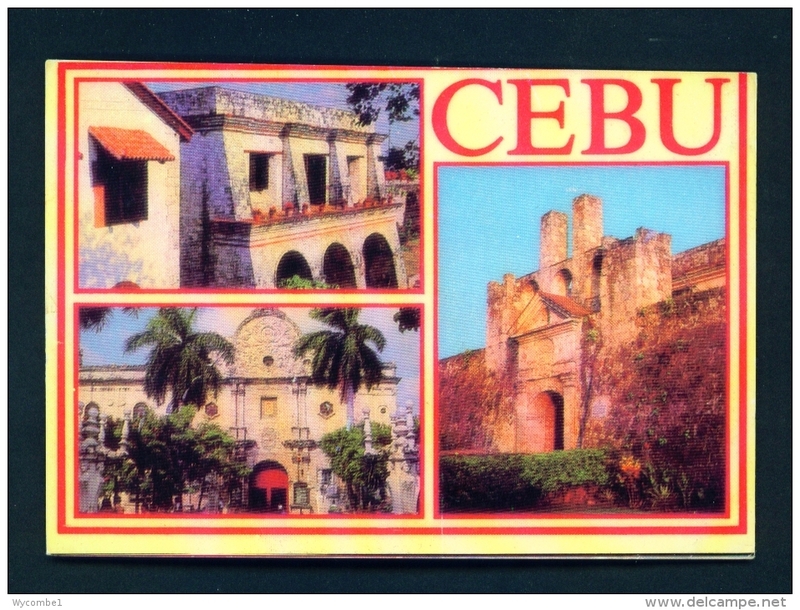 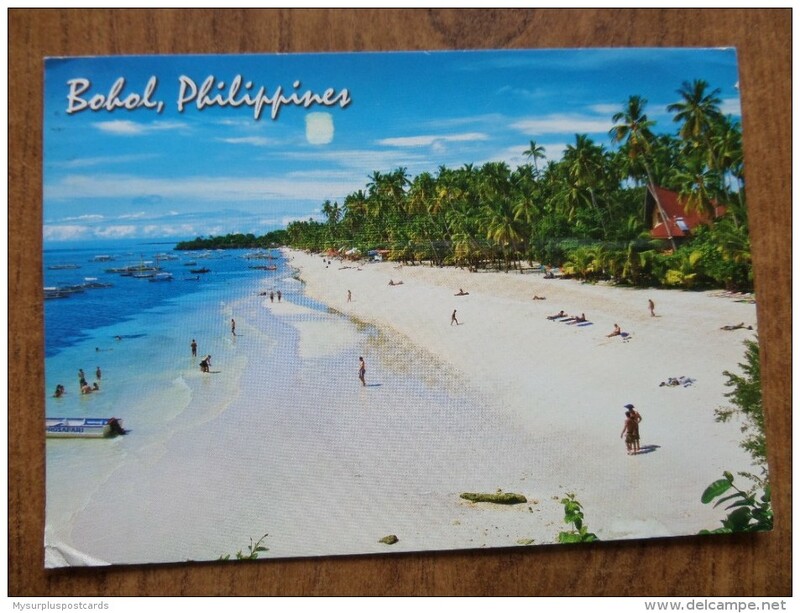 49590 POSTCARD: PHILIPPINES: CEBU and BOHOL Islands. 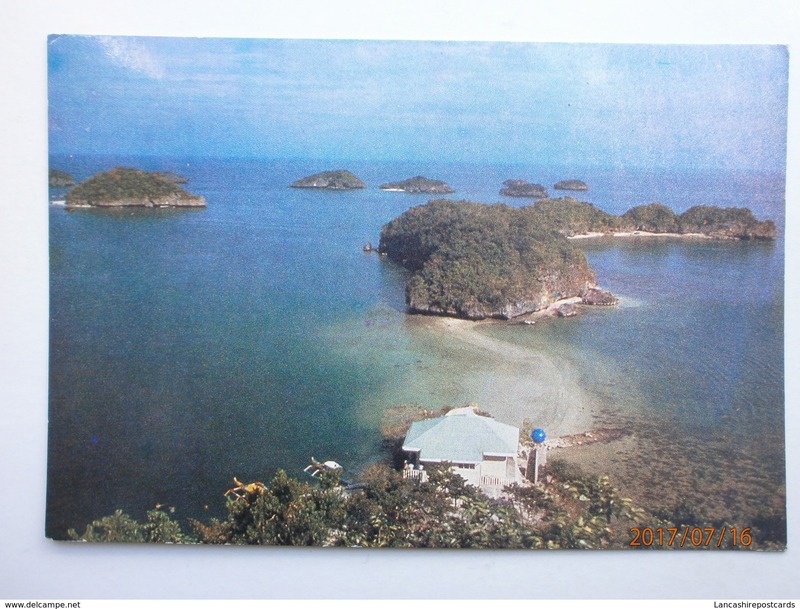 (Map and 5 views). 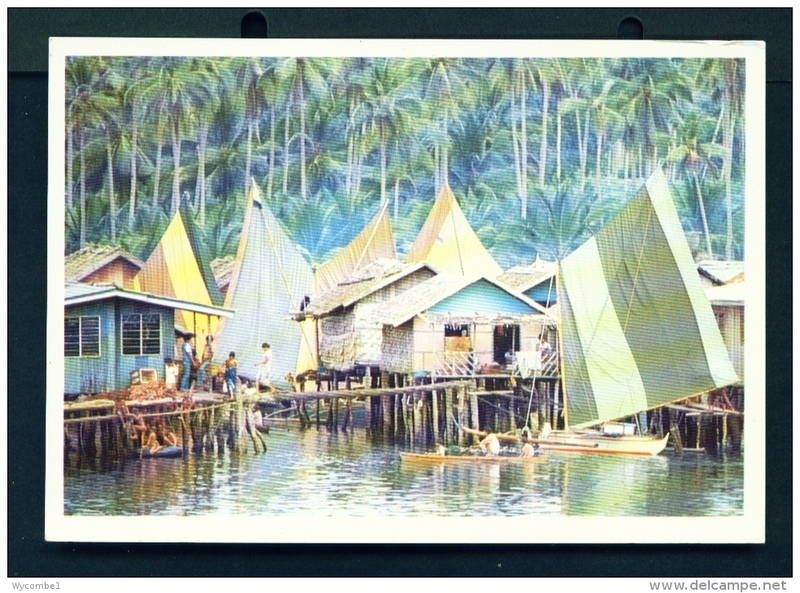 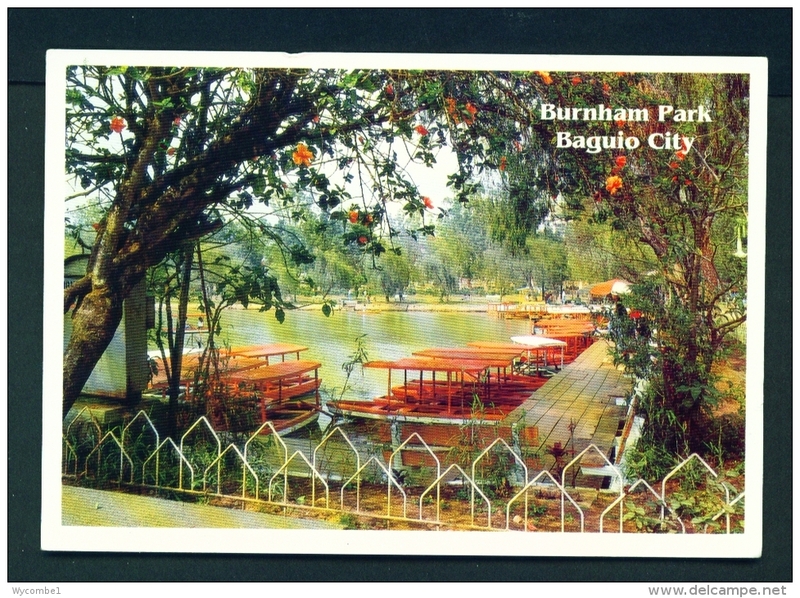 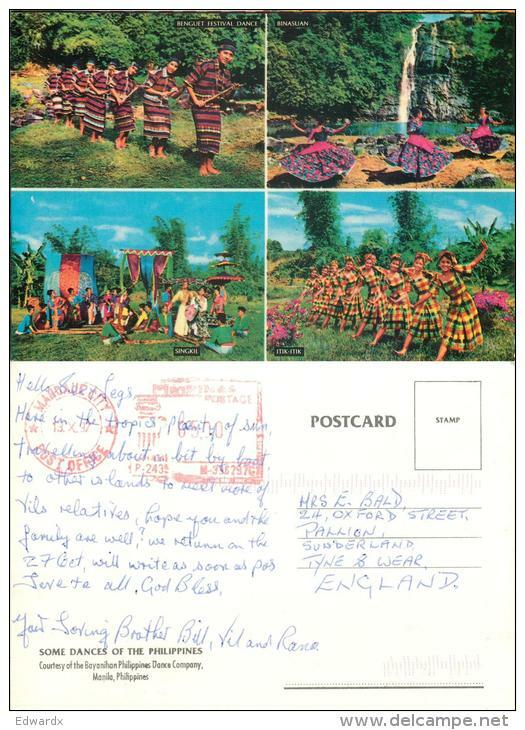 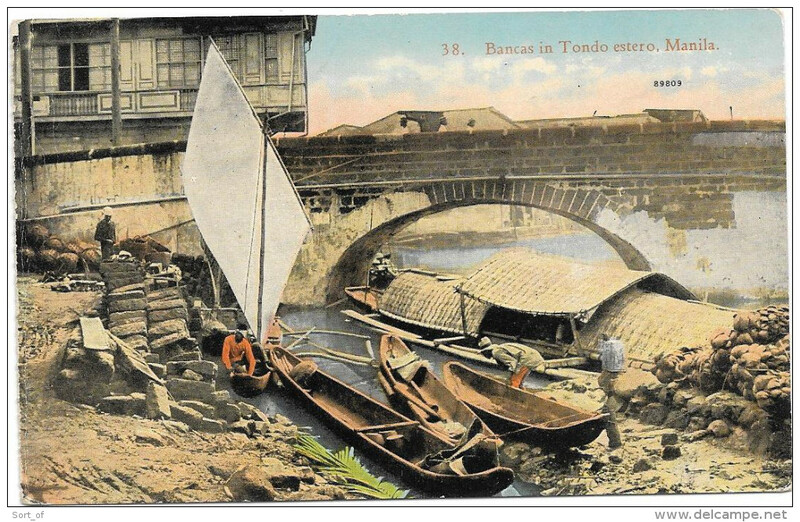 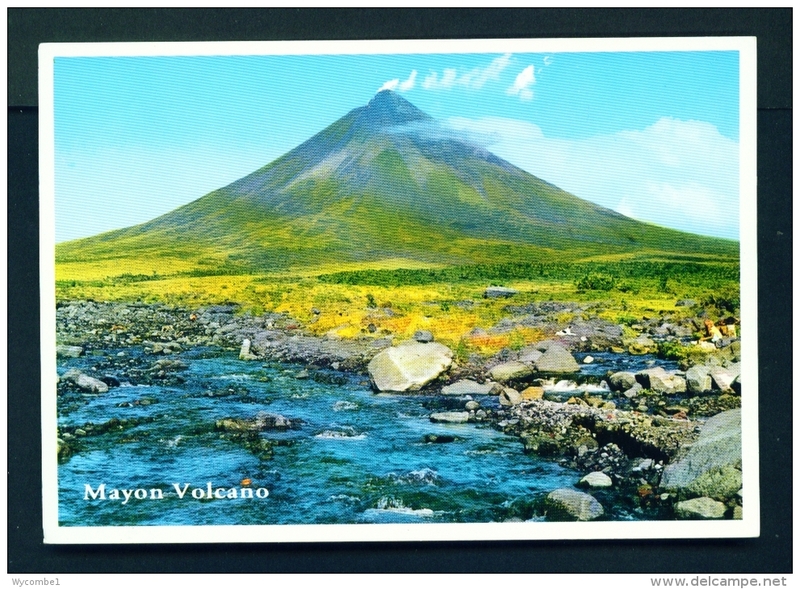 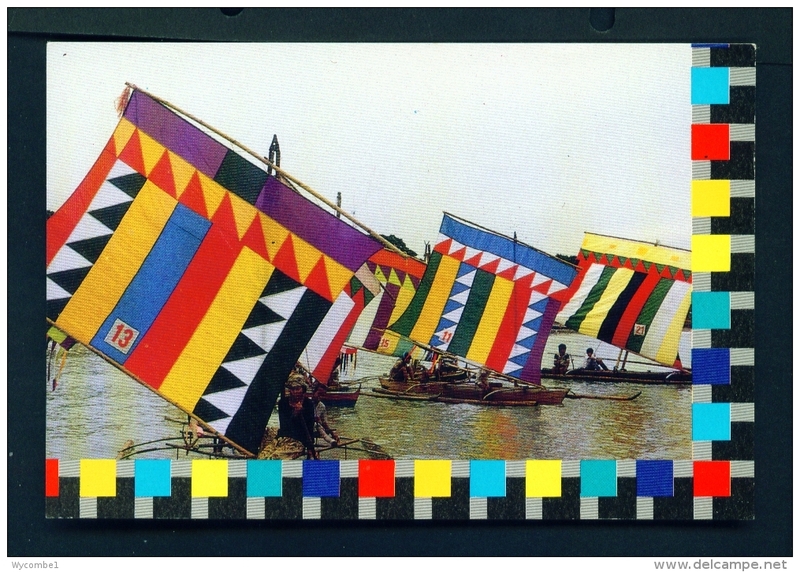 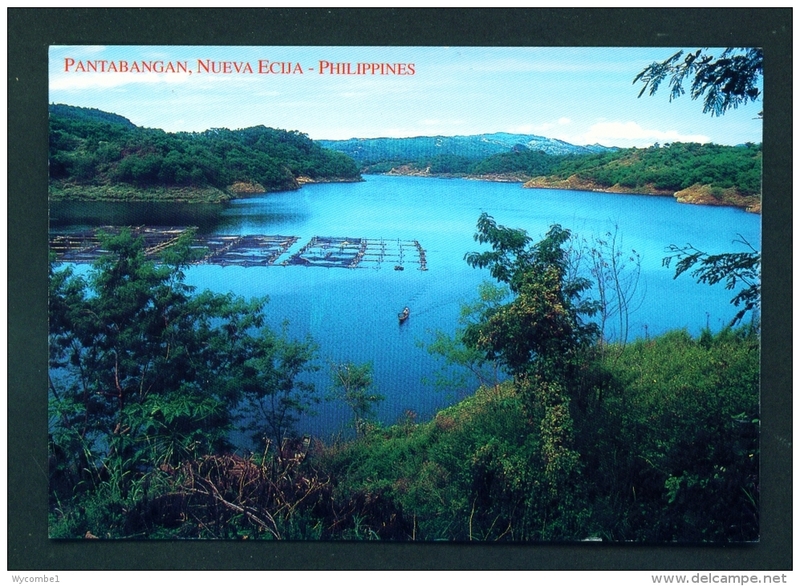 MODERN POST CARD OF THE RAPIDS OF PAGSAJAN,PHILIPPINES,X13.